One of the most talked about topics at the CES 2019 was the possibilities that will be unlocked by the 5G revolution. Emerging technologies such as virtual reality and augmented reality will lean heavily on the revolutionary 5G mobile technology. The technology will bring about lots of advantages for mobile communications including increased speed, reliability and improved capacity. 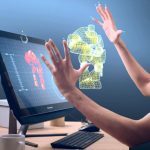 These advantages will lend themselves to multiple uses cases in both AR and VR and take these virtual technologies to the next level. Many device manufacturers are already rolling out 5G commercial devices so we are looking at a future that is already here with us. Industry experts widely believe that the advent of 5G mobile networks will fully bring out the potential of these technologies as both technologies require mobile networks that are not only cheaper but also ones with greater consistency and lower latency. Both VR and AR experiences weave complex worlds and simulations that require very sophisticated inputs. The mechanism of operations involves the processing of copious amounts of data that can best be handled by a superior mobile network. The need for this powerful next-gen mobile network will become more apparent as the users move away from a fixed internet connection or in instances where the user is in motion. In such instances, the quality of the experience is radically diminished with the current generation of mobile networks. The key to a superior experience, both in VR and AR, is the quality of the immersion. The more immersive it is, the more realistic the virtual reality experience becomes. Quality immersion cannot be realized with inferior mobile networks that are either laggy or where the connection is proving to be unreliable. These negative factors will ruin the quality of your augmented and virtual reality experience. That is why many industry experts have been waiting for next-gen mobile networks that will overcome such handicaps. A jerky virtual experience does not just come with the “crappy” factor but it can also be emotionally and physically ruinous. Some people feel physically sick from exposure to poor virtual reality experience. This quality aspect is where the 5G technology is likely going to have an appreciable impact thanks to its faster speeds and lower latency. According to the market foresight advisory firm ABI Research, 5G technology will result in ten times improvement in the throughput, 100 times improvement in the traffic capacity of networks as well as 100 times improvement in the network efficiency over the 4G network. 5G therefore represents a significant upgrade in performance. It’s a quantum leap so to speak. The roll-out of 5G networks will make it possible for virtual reality devices to offload intensive computational work off to the cloud. A qualitative result of the roll-out of 5G will be the increase in the fidelity of virtual reality experiences. Because of this, the future virtual reality devices will be much smaller in size but will pack a heavier punch. The overall result is vast improvements in both product and user experience. All this portends a future where there will be a great deal of synergy between 5G and the augmented reality and virtual reality technologies. A functional use-case involves the streaming of virtual reality and augmented reality content onto vehicles. 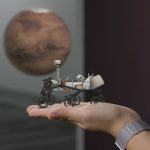 As the world moves towards autonomous as well as semi-autonomous cars in the next few decades, it is expected that VR, but particularly AR will play a crucial role in the future. This will go beyond the entertainment value. There is a lot of useful AR applications that will find their way into these vehicles. 5G will be an indispensable conduit for streaming this kind of content thanks to its bigger bandwidth and mobility advantages. VR is already being used widely in sports streaming to provide audiences with highly immersive feeds and the trend is expected to rise in the future. The 2018 FIFA World Cup was a perfect example where virtual reality was used in streaming certain matches. As the demand for immersive VR feeds increases, 5G networks will come in handy to handle the higher density within a small space. Technological innovation means that future video formats will be more data-intensive than the current formats mainly due to the use of AR and VR. They will have features such as the six degrees of freedom (6DoF) which allow the viewer to move around within a video that has been recorded. Such complex video formats will require much higher bitrates than those that are currently available for 4K videos. There has also been an increase in the sophistication of the remote control devices thanks to features such as haptic feedback. Such features require a lower latency that will be best provided by an advanced mobile network. Due to the inadequacies of the existing mobile networks, current virtual reality headsets must be connected to computers via cables. 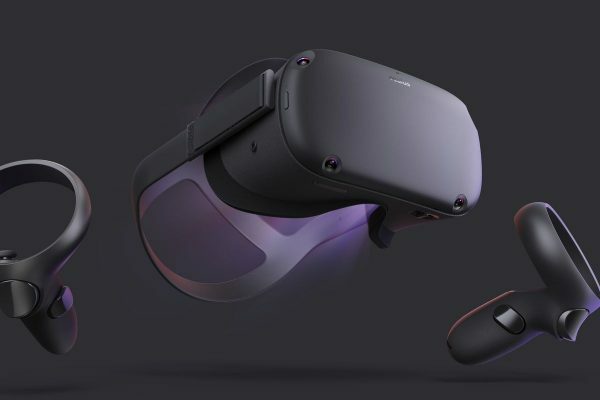 One of the headsets that is set to be the industry game-changer is the Oculus Quest, expected to be launched this spring. The Quest will be an all-in-one wireless virtual reality headset that allows users to enjoy the virtual reality experience virtually anywhere. 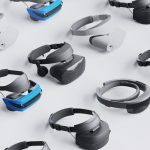 Specs-wise, the Oculus Quest VR headset is not as robust as its counterpart, the Oculus Rift. But it crosses an important hurdle to limitless and wireless virtual reality experience by eliminating the bothersome cords. Un-tethering the headset is a crucial step in taking VR into the mainstream. However, going wireless still requires a wireless connection that is fast, reliable and with low latency. 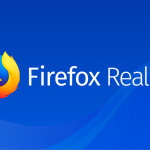 Many virtual reality games are increasing in complexity, size as well as resolution and the current mobile connections might be limiting in terms of speed, bandwidth and latency. 5G will help bridge this gap and bring the dream of high quality immersion wireless VR experience to fruition. 5G will also be important when it comes to VR in motion. 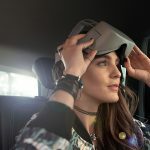 Audi, for example, has teamed up with Disney and Holoride to create an in-car Extended Reality game syncing VR and the motion of the vehicle and which the passenger can experience from the backseat of vehicle. The passenger visually experiences a VR game that matches what they are physically experiencing during the ride. All these experiences will be rendered more powerfully through 5G networks. 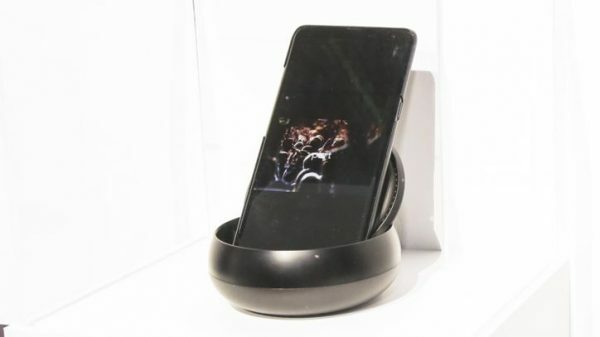 At the CES 2019 in Las Vegas, Samsung also displayed a 5G prototype smartphone, making the company probably the first mobile manufacturer to switch to 5G. 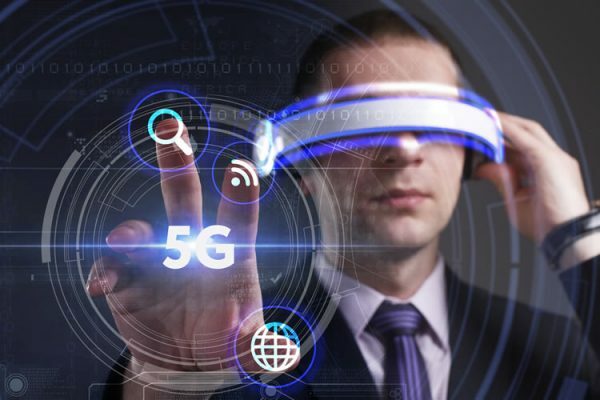 As 5G rolls out into the market, expect to see more network-assisted AR and VR applications that will leverage the wider bandwidths, higher speeds, low latency and the additional spectral bands to offer consumers the best quality networked virtual reality and augmented reality experience.